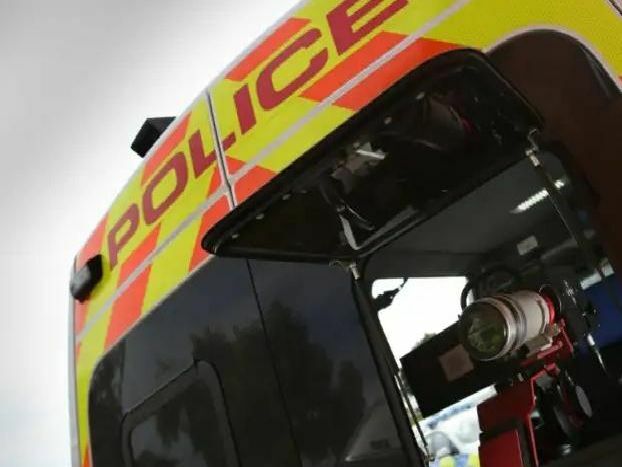 Mobile speed cameras will be in operation in a number of locations across Derbyshire this week. This is where they will be located at various times until December 5. Photos are for illustration purposes and do not denote exact location of speed cameras.